Why do 80% of all businesses choose leasing as the primary financing mechanism to purchase new equipment? 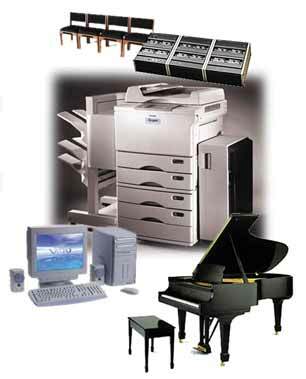 Our leases finance 100% of the cost of the equipment. You can include "soft" costs in your lease such as shipping, software, training, and installation. Unlike a bank loan, there is no down payment or compensating balances required.